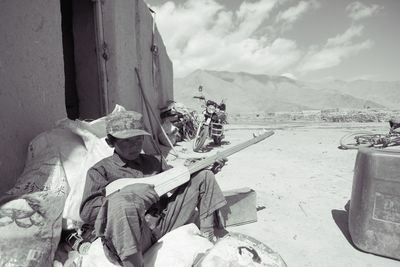 Located in Kizilsu Kirghiz Autonomous Prefecture, Karakul Lake, also known as the "Black lake," is home to this child who lives alone in a necropolis along the shore. 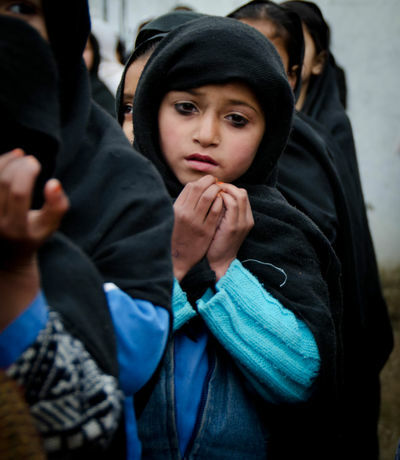 A girl prays during the morning school assembly in a small village called Sijban, deep in the Swat Valley. Gul Khandana, a school teacher, helped save the school from the destruction during the Taliban's short rule, during which they attempted to burn it down. 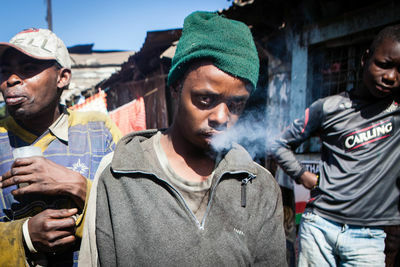 Young boys drink Changaa at 10am on a Saturday morning in Mathare. 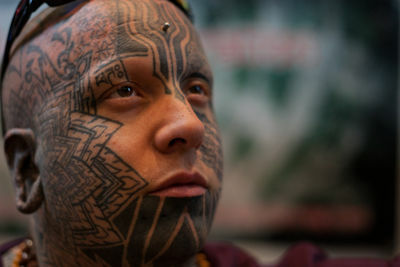 An artist poses for a picture with his tattoo during the 3rd International Tattoo Convention in Kathmandu. The convention that was held from April 26 to 28 showcased 70 national and international tattoo artists. A patient takes his first few steps on his new prosthetic limb. 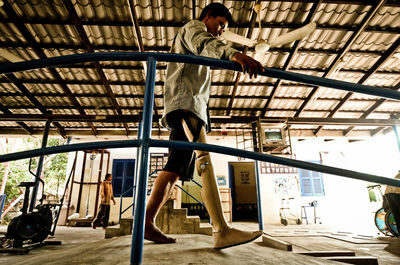 The Cambodia Trust Prosthetics and Orthotics Rehabilitation Clinic helps disabled local get back on their feet, so that they provide for their families and themselves. 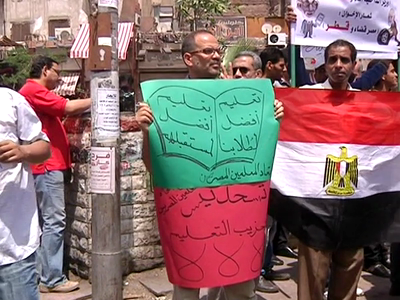 Egypt's unemployment rate increased to 12.7% in 2012, up from 12% in 2011, and 9% in 2010, according to a report released by the Central Agency for Public Mobilization and Statistics (CAPMAS). This brings the total number of unemployed to 3.4 million, up from 3.1 million in 2011, an increase of 242,000 people. Particularly, the unemployment rate was 42.7 percent among young people between 20 and 24 years old and was 23 percent among those between 25 and 29 in that year. The number of those employed in 2012 was 23.6 million workers; also there were only about 4.7 million working women in Egypt in 2012, according to the figures. CAPMAS attributed the increase to the circumstances in Egypt following the 25 January Revolution and the ensuing events “that resulted in a slowdown in economic activities during this period. These data show the need to embark on an economic reform program that prevents the government from relying on foreign aid, loans and deposits in order to provide the resources. 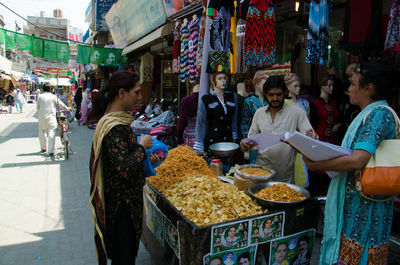 On the other hand, hundreds of workers marked the Labour Day with marches and protests to voice their discontent with the unfulfilled longstanding demands of workers even after the revolution. Among these demands are the implementation of minimum wage, independent and representative syndicates for workers, and putting an end to legislation that harms the labour movement.